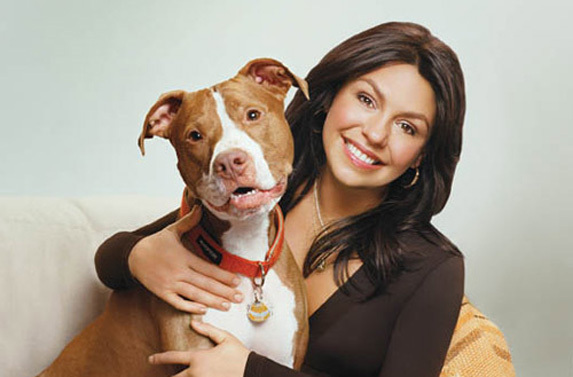 Popular TV host and cook Rachael Ray is not only known for her quick and delicious meals and perky personality, but also for her love of dogs and pit bulls. 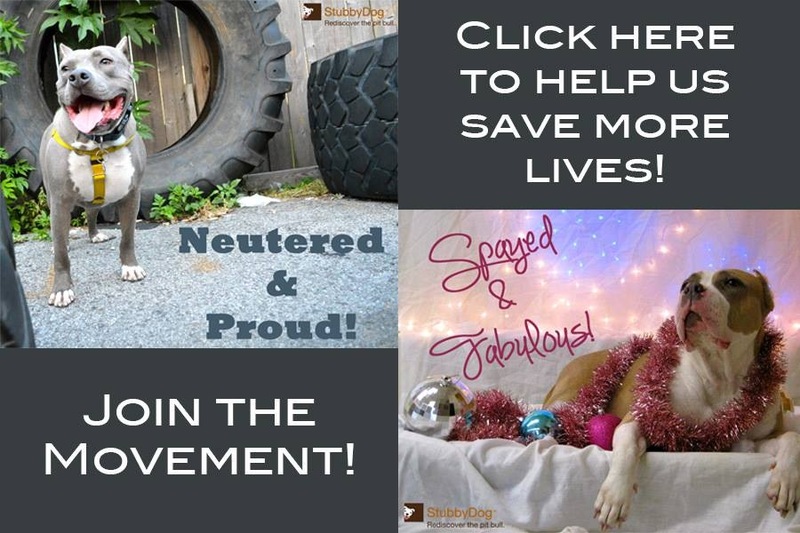 In fact, Rachael has taken it upon herself to create her own brand of dog food, with portions of proceeds being donated toward dog rescues, including BADRAP. 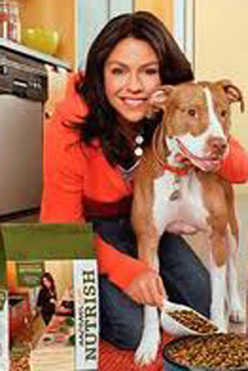 You may recognize Rachael’s pit bull, Isaboo, featured in the opening sequence of her cooking show, “30 Minute Meals,” on Food Network. Isaboo sure is a lucky (and well-fed) pup!